Musical Exhibitions in London Next Year (2016). Despite my previous post, there are in fact some exhibitions in the works for 2016 and I for one, am very excited! Handel House, home of the famous German composer George Frideric Handel, has been open to the public since 2001 and has enjoyed much attention from classical music fans, with exhibitions and concerts being held there in his honor. Handel moved from Germany to London in 1710, and during his 36 year stay in London, he wrote famous works such as ‘Messiah’ and for King George II’s coronation ‘Zadok the Priest’, which has been played at every coronation since then. Believe it or not, the German Classical musician and Guitar Legend Jimi Hendrix were in fact neighbors – with a 240 year gap between them. For the first time, Jimi Hendrix’s beloved flat where he lived, died and wrote many of his most famous songs, is being restored and opened to the public. Seattle-born Jimi, moved to 23 Brooke Street in 1968 after finding success in the thriving music scene of 1960s London. He lived there with his girlfriend Kathy Etchingham until his untimely death in 1970. 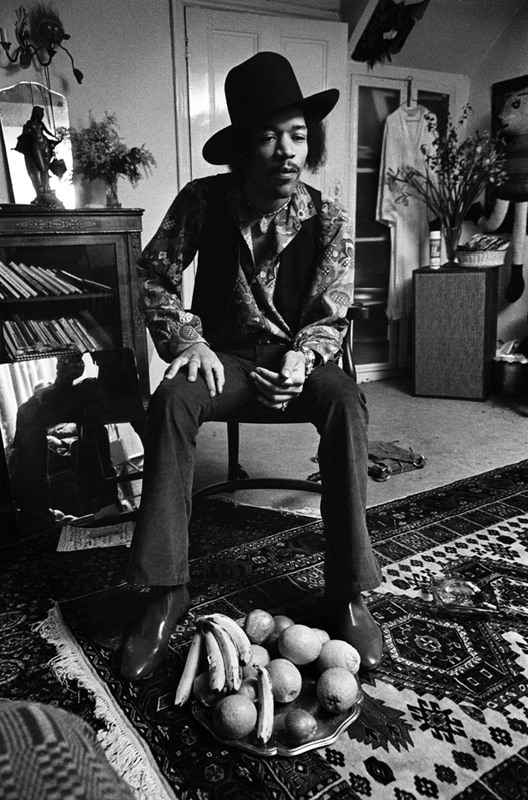 The flat will now be available to walk round, complete with guides and information on all things Hendrix, including the cultural climate of 1960s London that enabled Jimi to find such incredible success. It opens on the 10th February 2016 – Buy Tickets Now!! ‘You Say You Want a Revolution’ Exhibition at the V&A. The Victoria and Albert Museum in London are going to be displaying a huge exhibition examining the mid to late 1960s and the youth culture of revolution. Although looking at fashion, politics and film, they will be focusing on how music was used and what songs became the soundtrack to this era. From Sam Cooke during the Black Civil Rights Movement, to Jimi Hendrix’s ‘Star Spangled Banner’ at Woodstock, these songs shaped a generation of young people, who not only disgusted their parents, but changed politics and society forever. As half of my university dissertation was on exactly this subject and from this angle, i am thrilled that such an interesting aspect of cultural history and music history is being shown to the public. 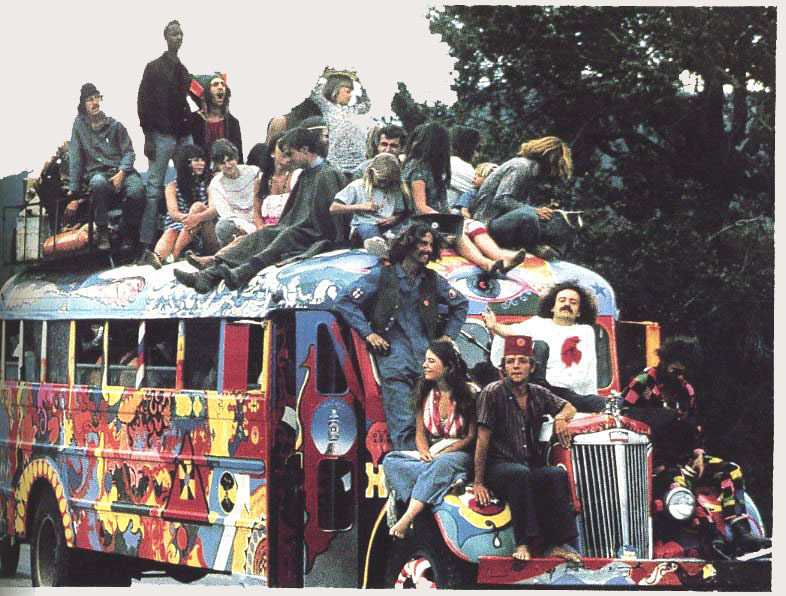 From Berlin, London, Paris to Woodstock, counterculture of the 1960s is a truly fascinating insight into music, fashion, youth culture and how they can all fuse together – a period in time that will happen again in the same way. The Exhibition is underway at the moment and will be opening in September, 2016!